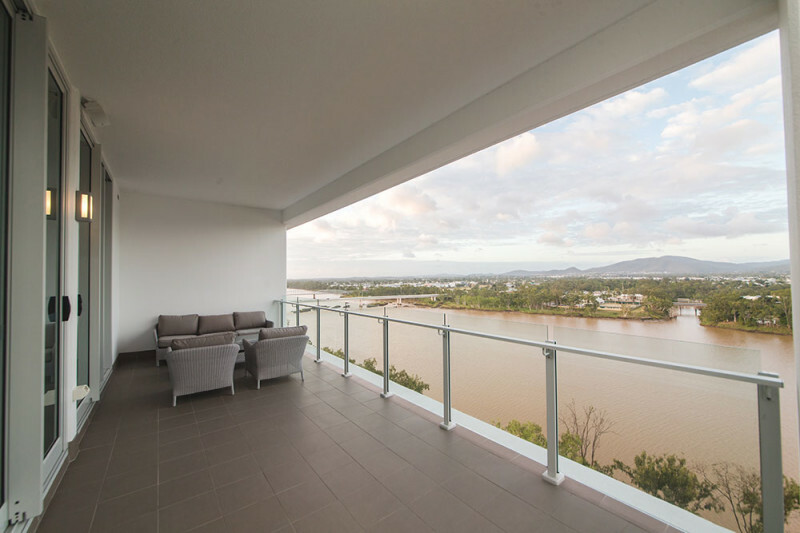 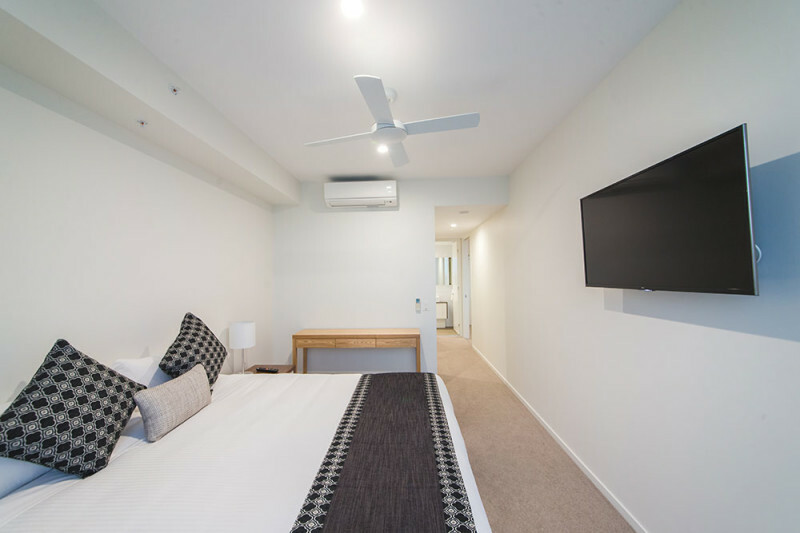 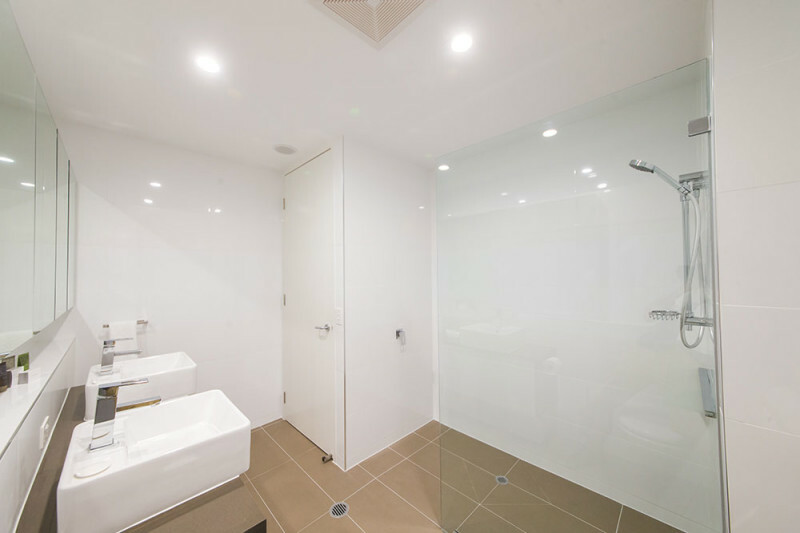 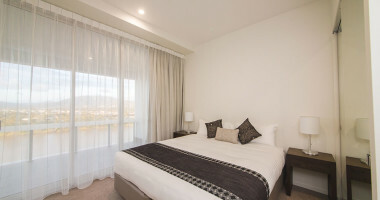 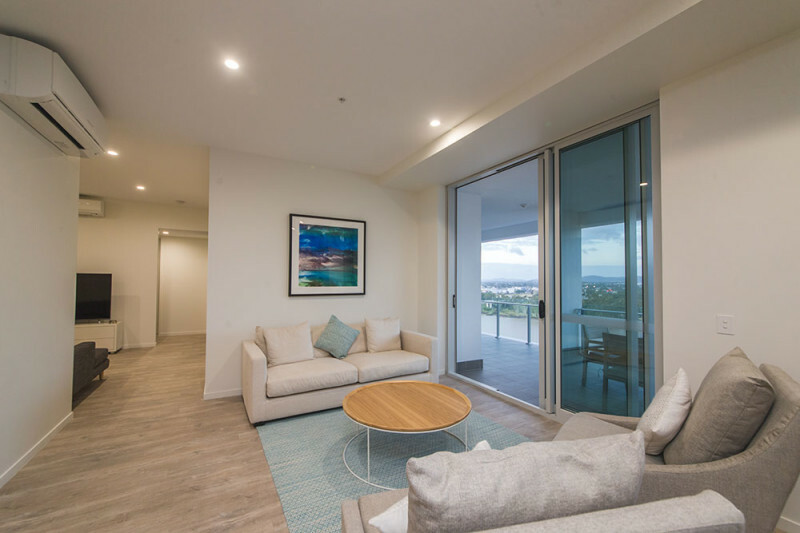 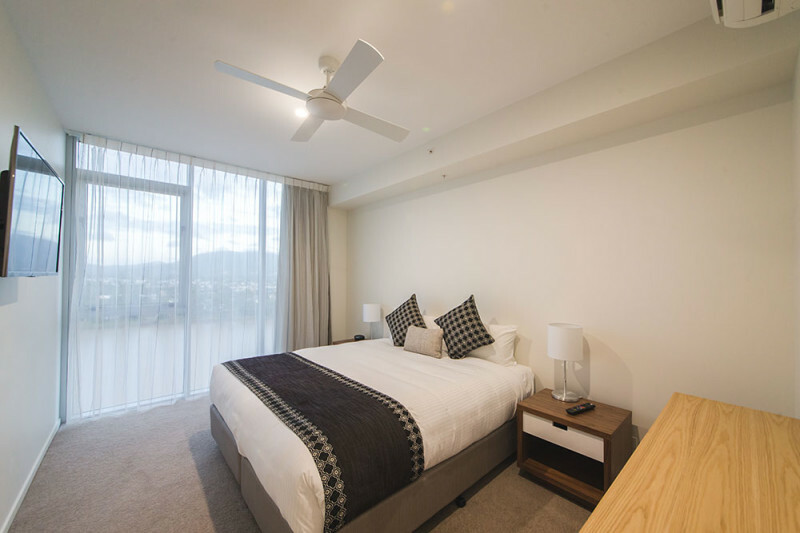 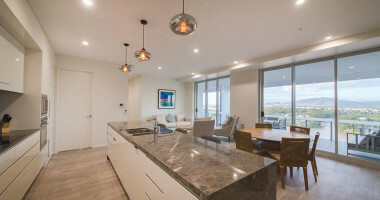 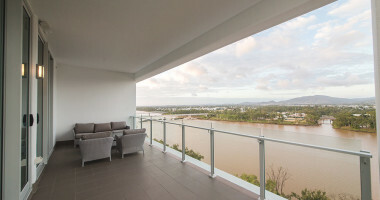 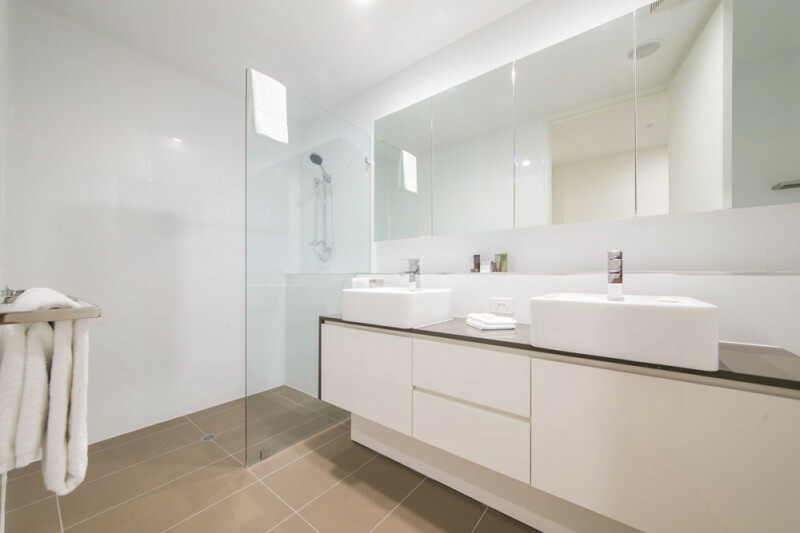 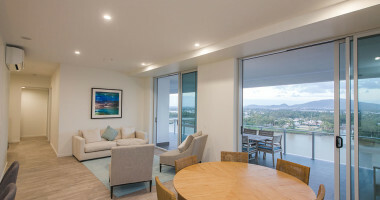 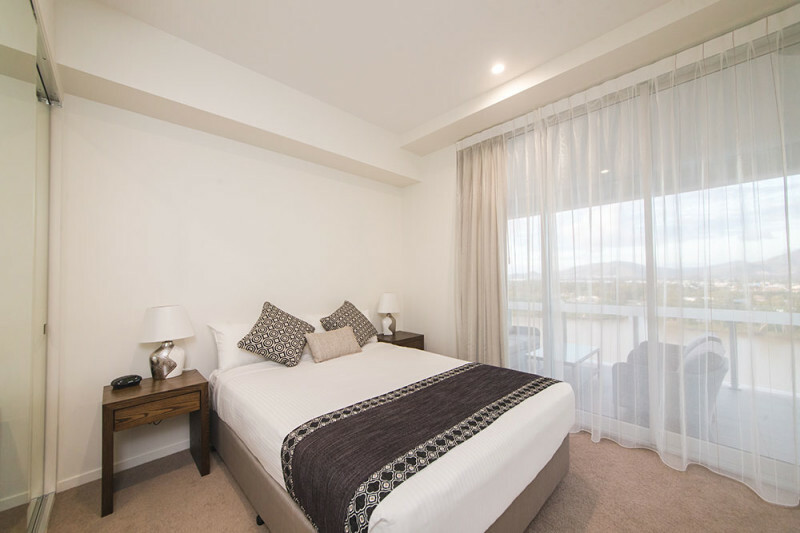 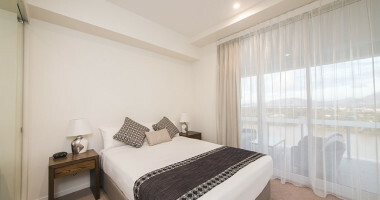 Rockhampton now boasts an unparalleled level of luxury and sophistication within our award-winning Hotel, presenting: Empire’s Three Bedroom Penthouse! 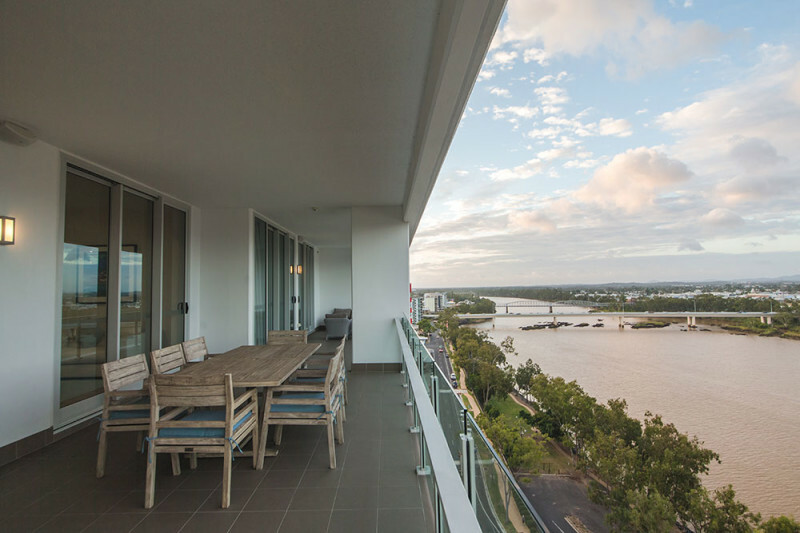 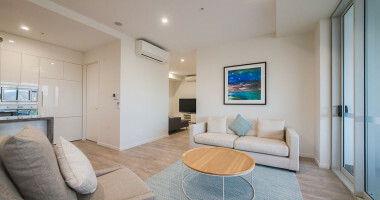 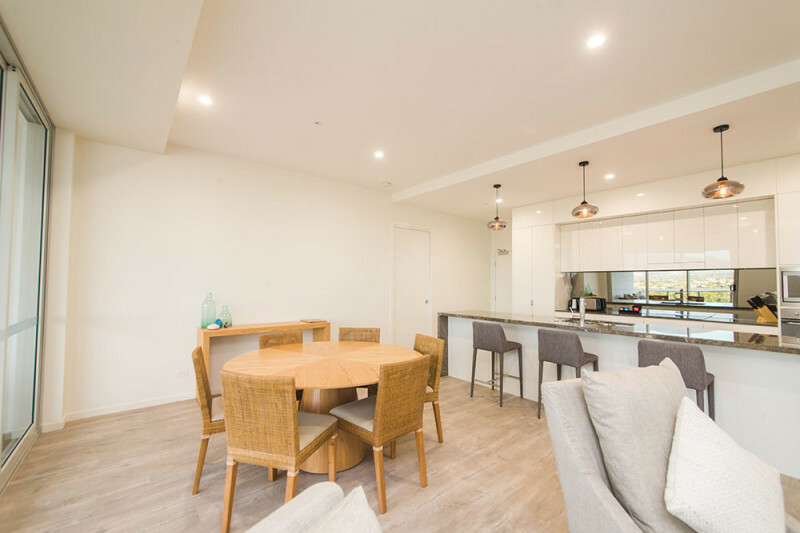 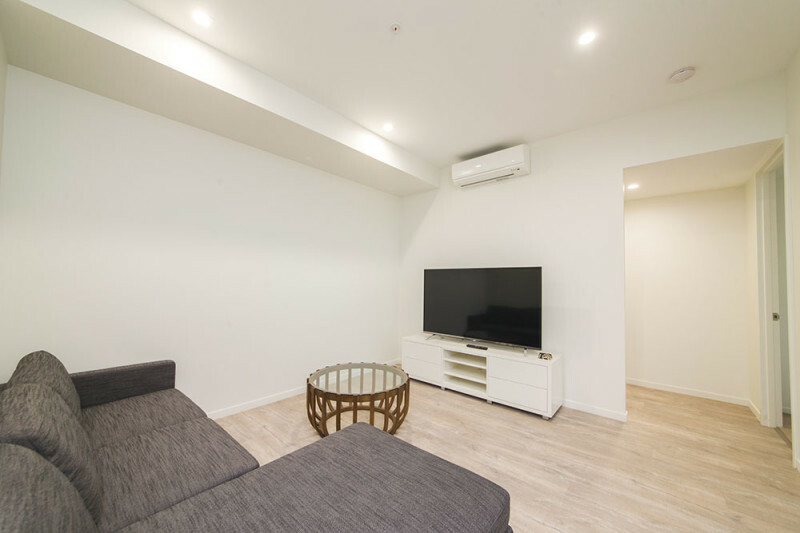 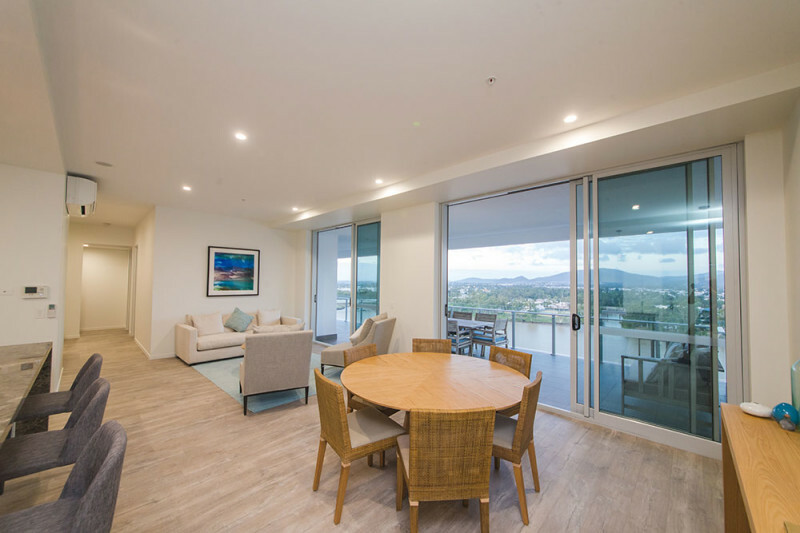 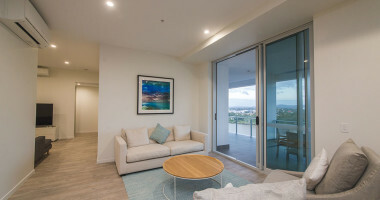 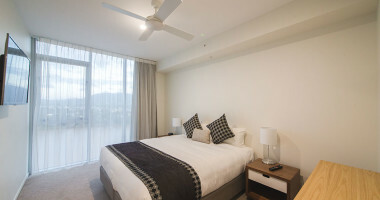 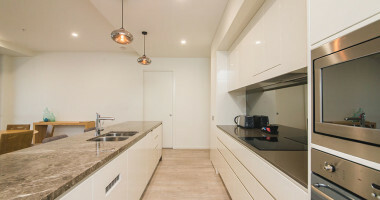 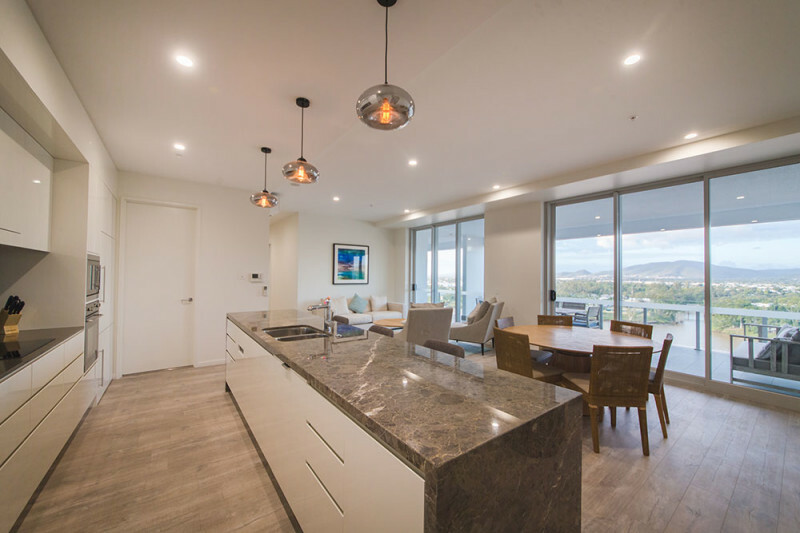 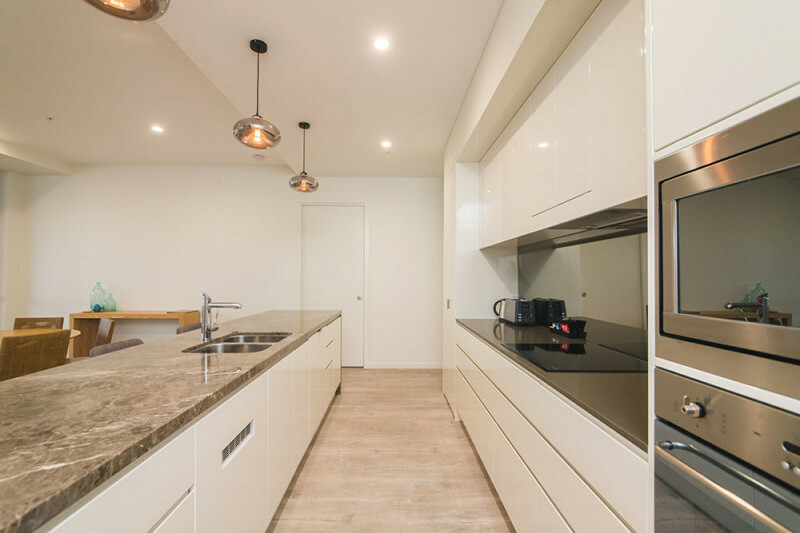 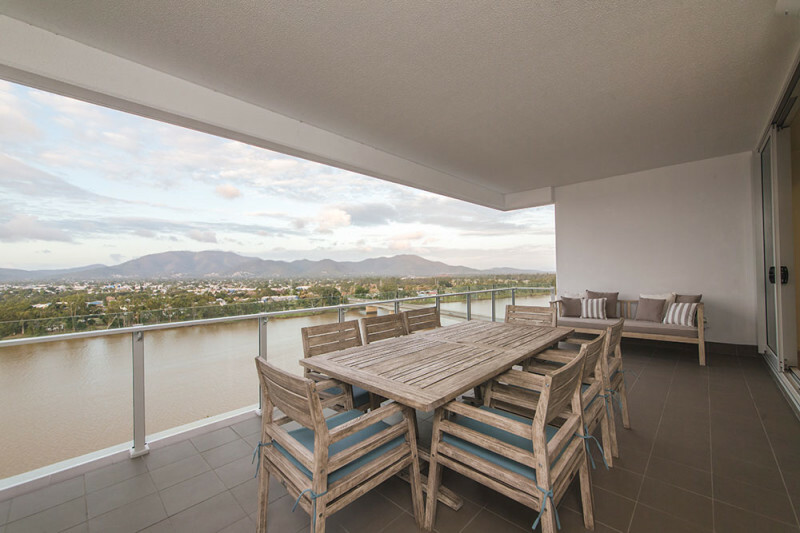 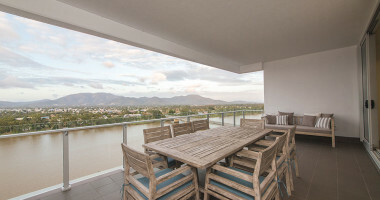 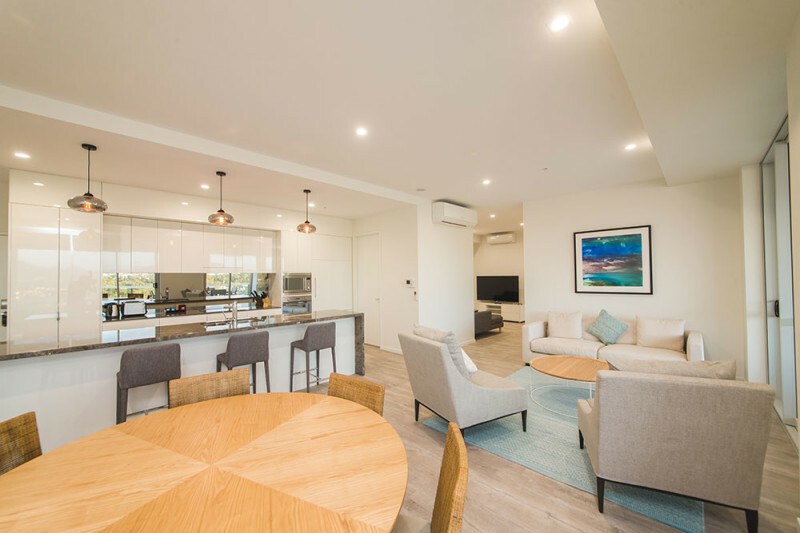 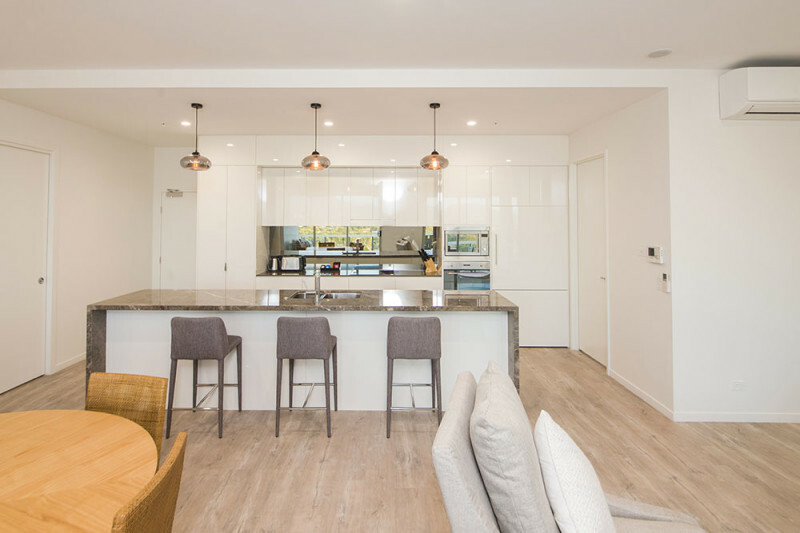 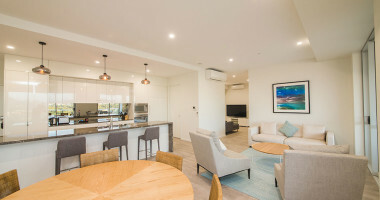 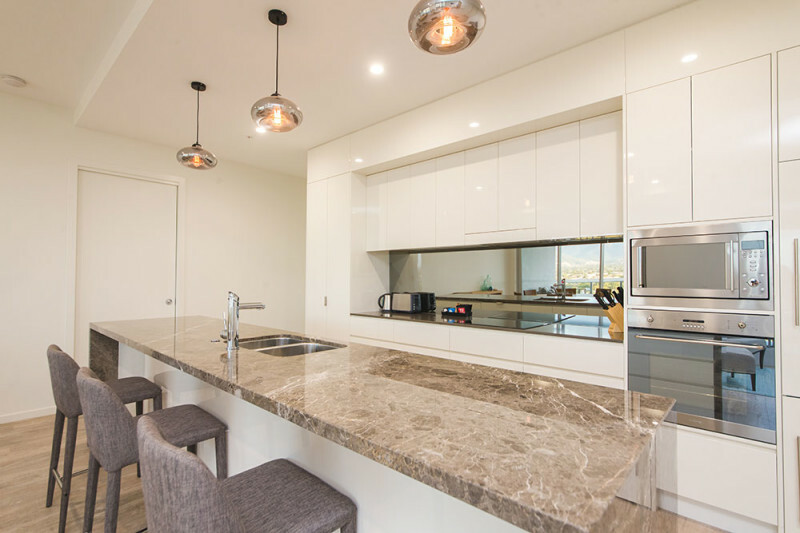 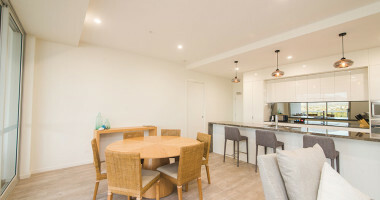 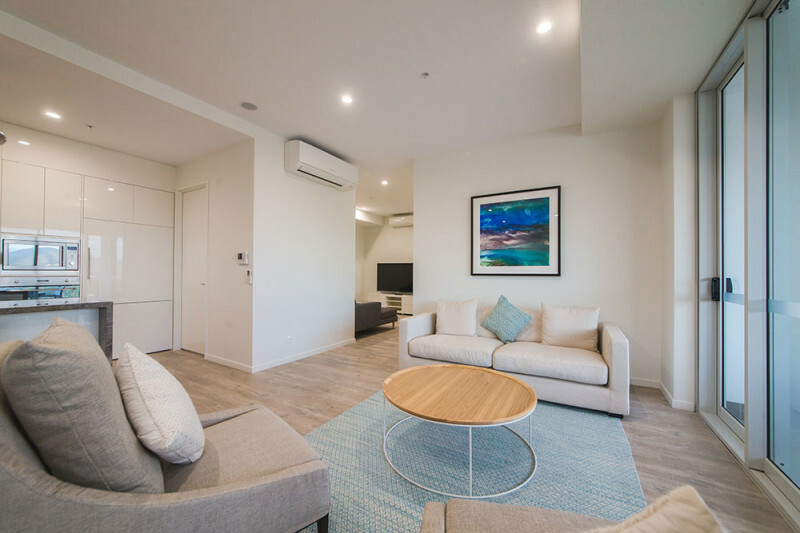 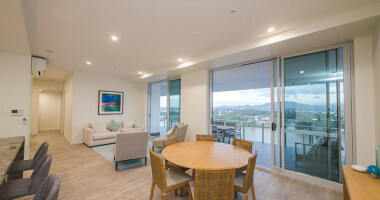 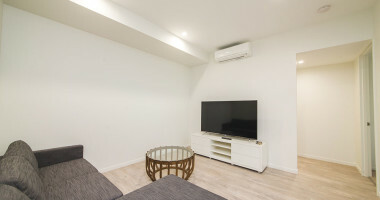 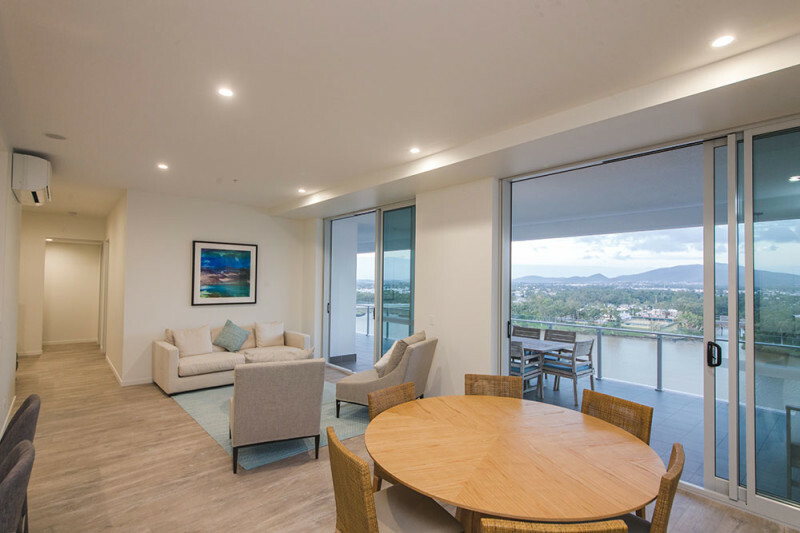 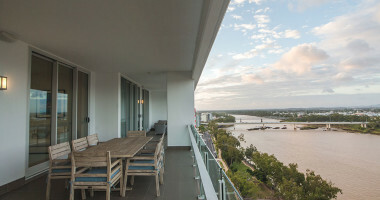 Located on Level 12 of our apartment hotel and overlooking the Fitzroy River Precinct and Berserker ranges, this luxury apartment suite opens onto a large balcony. 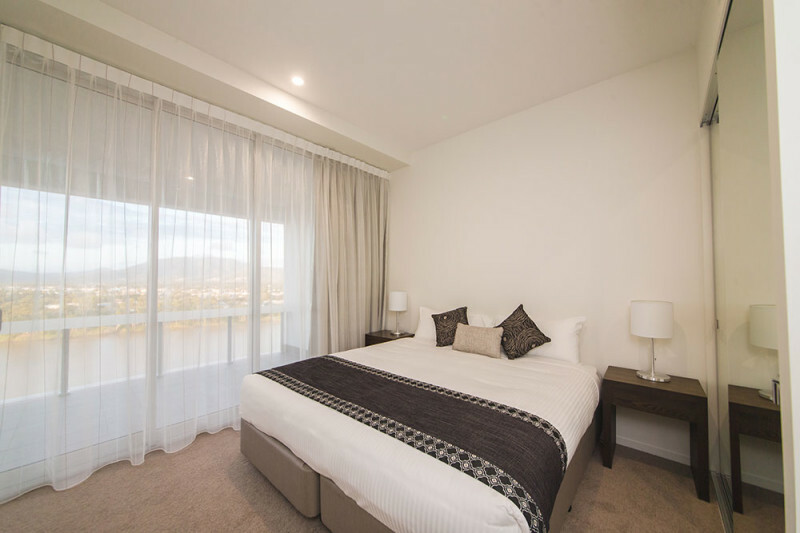 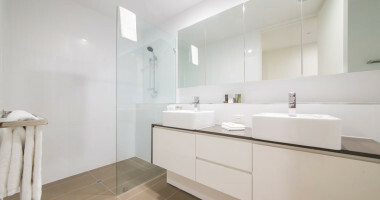 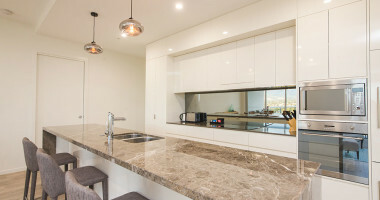 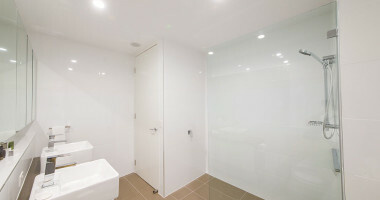 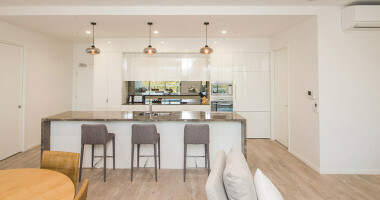 The Empire Penthouse Three Bedroom Apartment Suite has a maximum occupancy of 6 people. 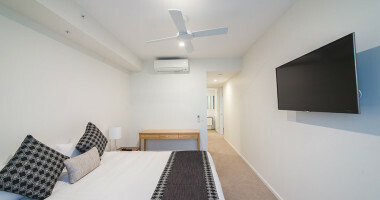 One of the rooms in our Empire Three Bedroom Apartment is also available as a Twin Room (King bed split into two) upon request.